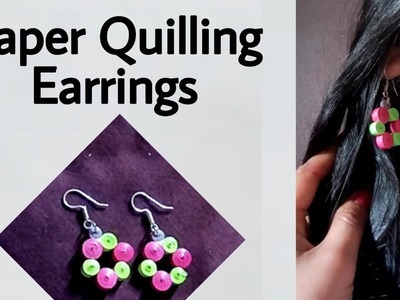 Easy and very useful craft videos . 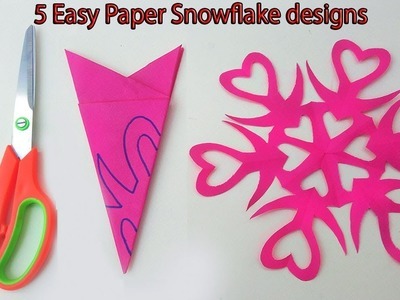 Happy crafting your likes comments and share makes us happy . 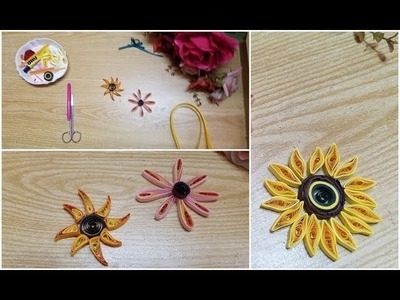 DIY paper quilling sunflower creation idea???????? 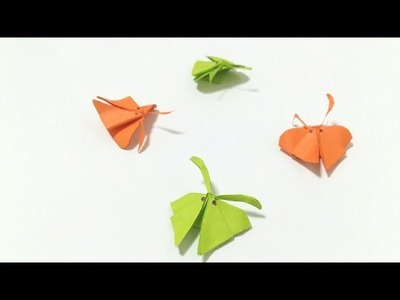 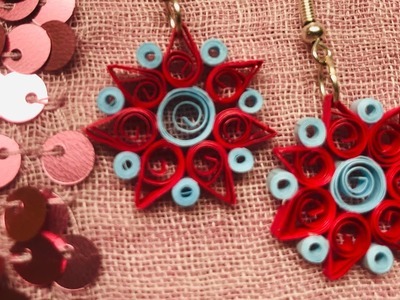 You can make these beautiful paper quilled flower earrings by following the instructions in this video. 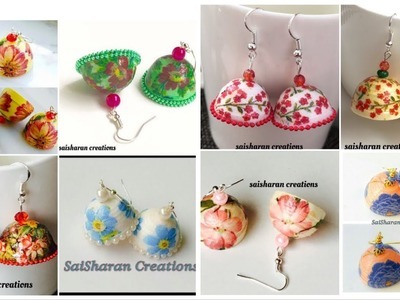 Decoupage jhumkas made by me :) I have tutorial please check the channel . 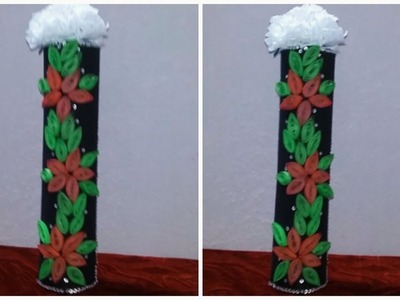 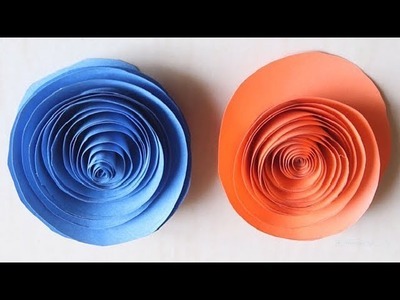 Today I will show you fast and easy way to make paper narcissus jonquilla by using quilling technique. 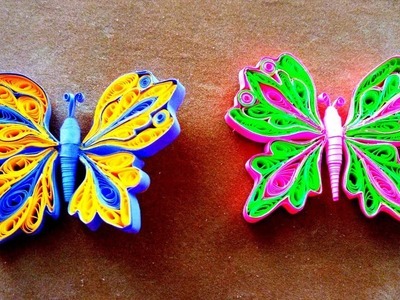 Are you fond of flower with Butterfly Wall hangings? 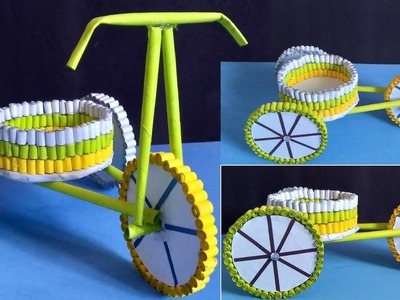 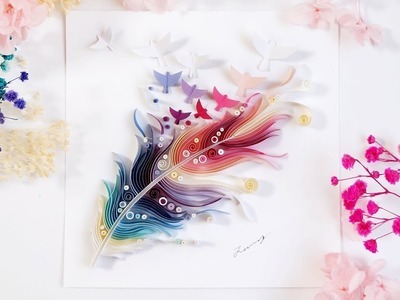 Want to make it at home with paper quilling art ?